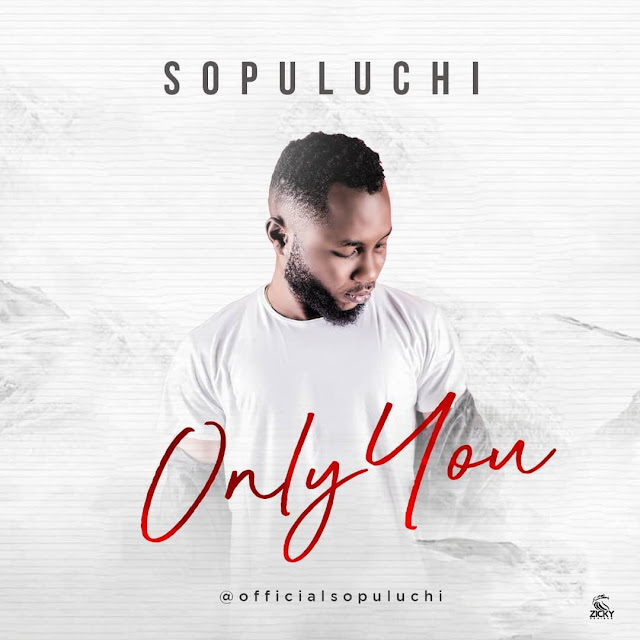 Sensational 212 Music artiste, Sopuluchi steps out with this amazing worship tune titled 'Only You'. The song which has already been endorsed by notable individuals and groups has been described as a perfect soul-lifting worship song every Christian needs to have. The songs depicts humility of a sinner who realizes that God finds us all worthy to worship him. 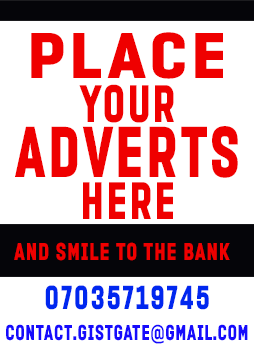 Join the worship mood – "You found me faithful to give you what you deserve"